SAVE $111.99 on your order today! 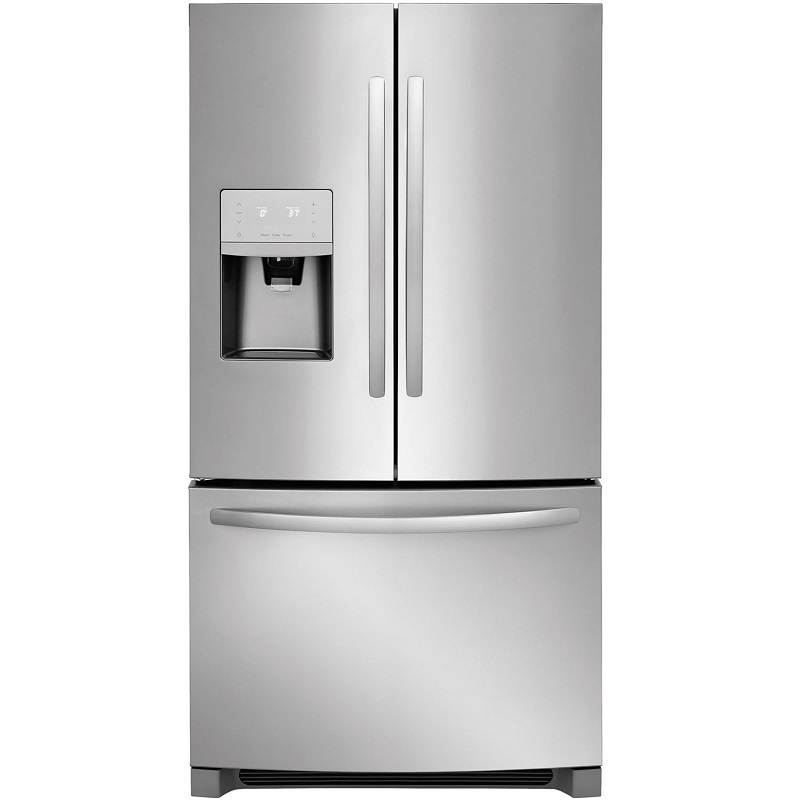 The Frigidaire 23 Cu. 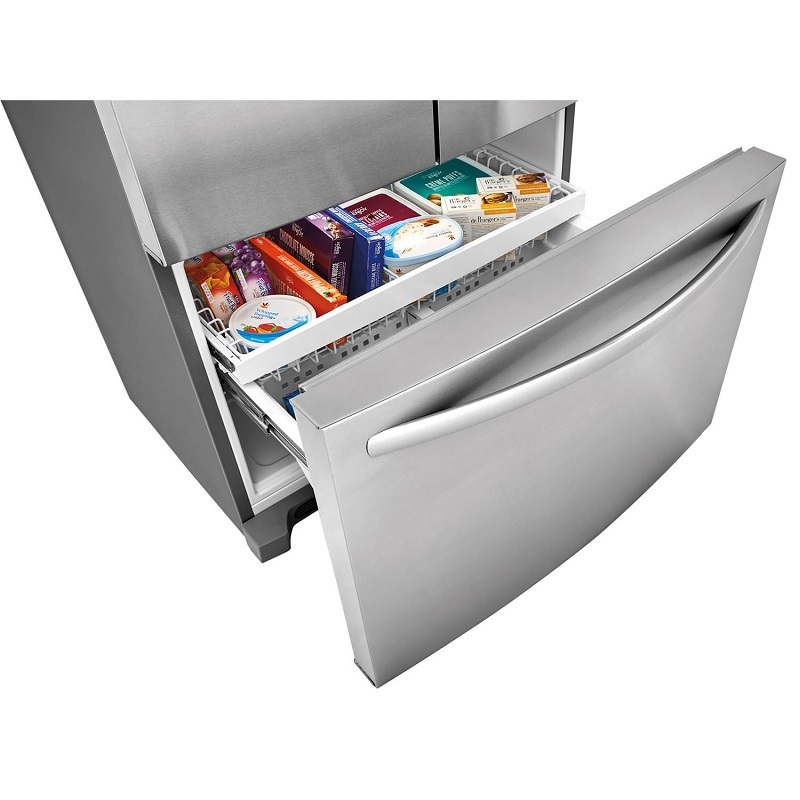 Ft. Capacity French door counter-depth refrigerator, in stainless steel, keeps food organized and easy to find when you need it. 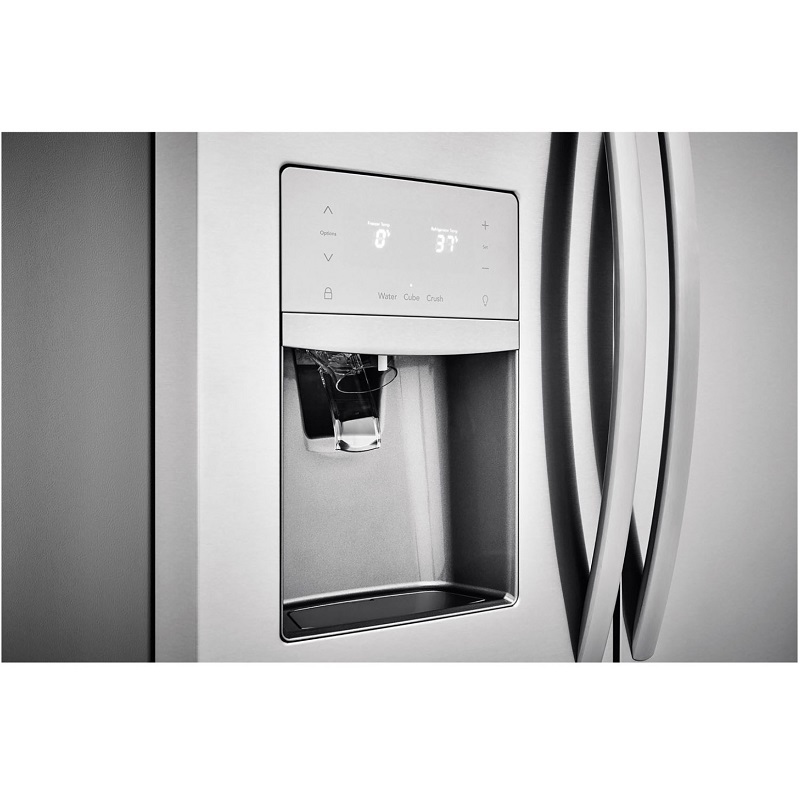 With adjustable interior storage, you'll have more than 100 ways to organize and customize your refrigerator/freezer. 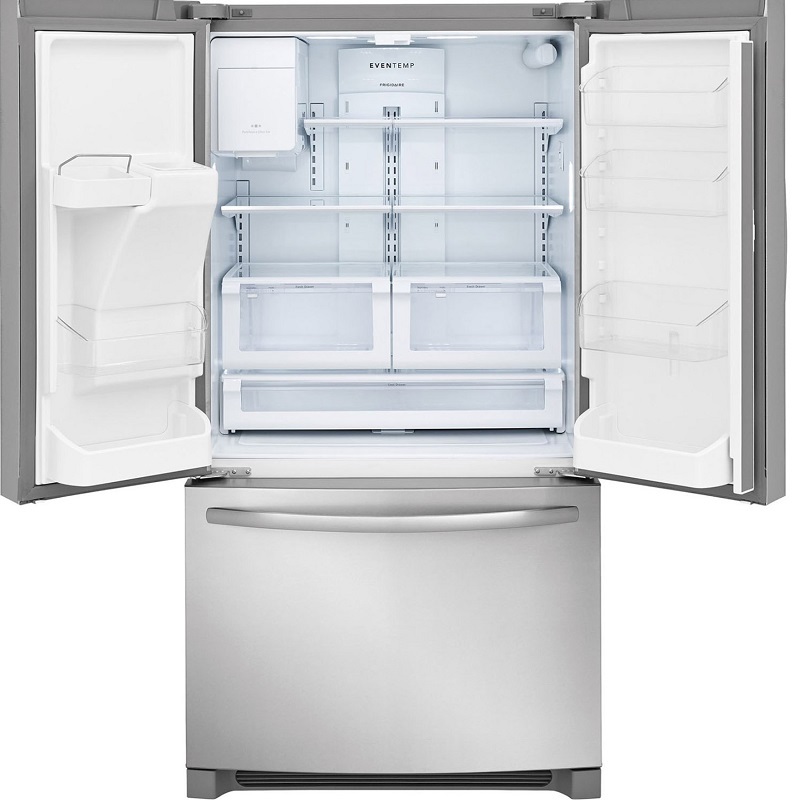 Freezer capacity: 6.8 cu. ft.